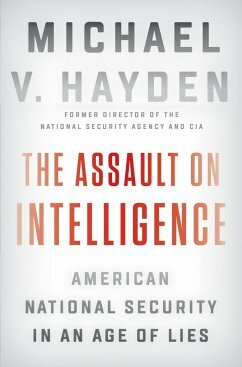 Michael Hayden is a retired United States Air Force four-star general and former Director of the National Security Agency, Principal Deputy Director of National Intelligence, and Director of the Central Intelligence Agency. He is currently a principal at the Chertoff Group, a security consultancy founded by former Homeland Security Secretary Michael Chertoff. 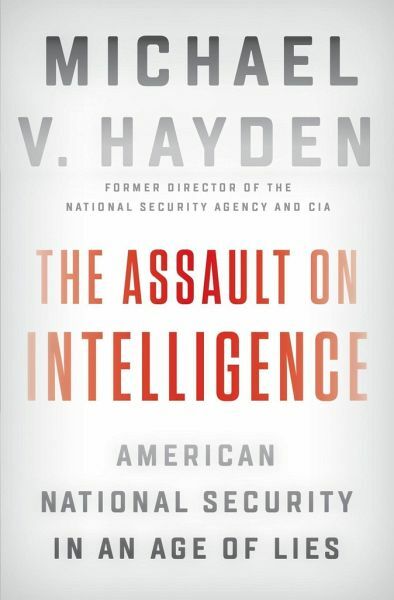 Hayden also serves as a Distinguished Visiting Professor at George Mason University's Schar School of Policy and Government and is the founder of the Hayden Center for Intelligence, Policy, and International Security there. He is the author of the New York Times bestseller Playing to the Edge.